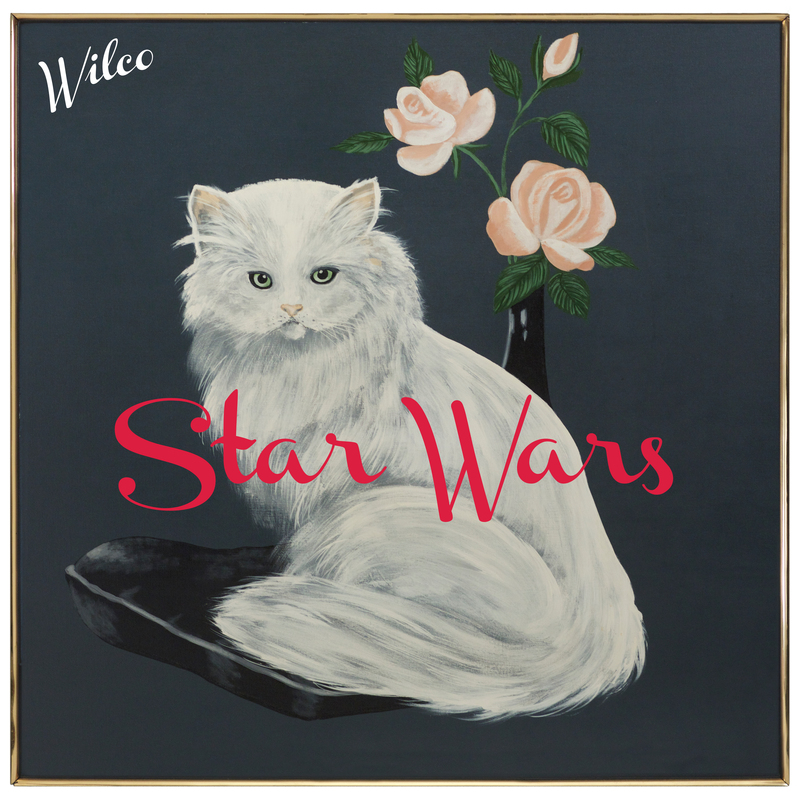 Alt-country/rock band, Wilco, released their ninth studio album Star Wars last month for free through their website. After downloading and listening through it, I was surprised at the direction Jeff Tweedy had taken with the usually mellow band. As a whole, the record seems like a sonic experiment for the 21-year-old band. 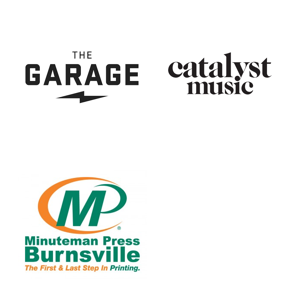 The songs are backed with fuzzy distortion and synth. It’s new and refreshing, but still lyrically clever and heart wrenching like you’d expect from a Wilco album. Another catchy line in “Taste the Ceiling” hits me hard as a teeanger trying to be true to herself in a world of similarity. There’s no doubt that Star Wars is the greatest next step for the band. The relatable and often bittersweet lyrical content match that of the 2011 release The Whole Love, making it recognizable for longtime fans, but the fun and looser twist has the ability to easily hook in new listeners. I’ll definitely be listening to this record for a long time to come.